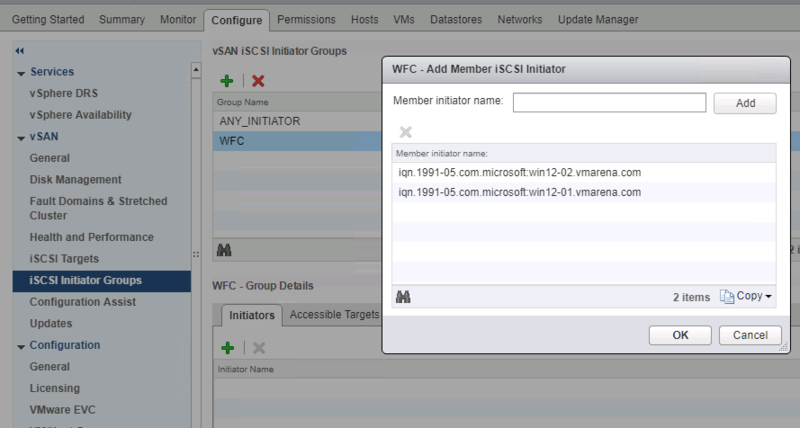 In my previous post, I have discussed about iSCSI Target Configuration in vSAN 6.7 and mentioned about new feature Windows Server Failover Clusters (WSFC) using the vSAN iSCSI target service. 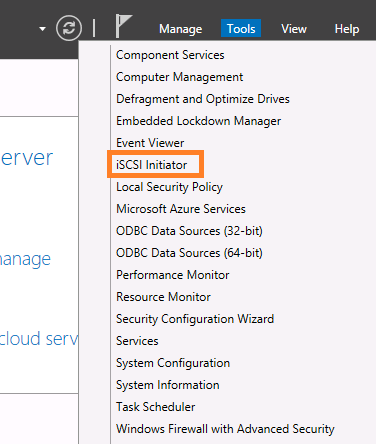 In this post, you can find the configuration of Windows Server Failover Cluster with iSCSI target feature in Windows 2012 Virtual Machine .This Feature is supported with Physical Window Servers also . 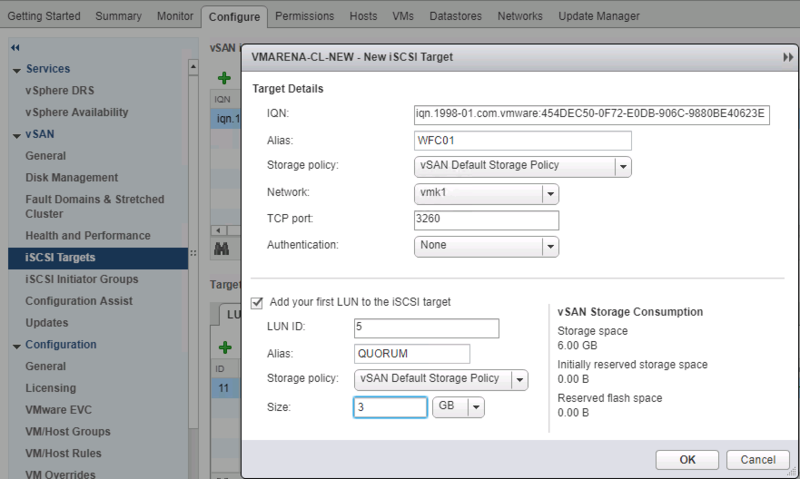 vSAN 6.7 fully support transparent failover of LUNs with the iSCSI service for vSAN when used in conjunction with WSFC. 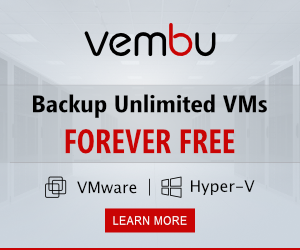 With support of this feature, now customers no need to buy a storage array and it save lot of money. 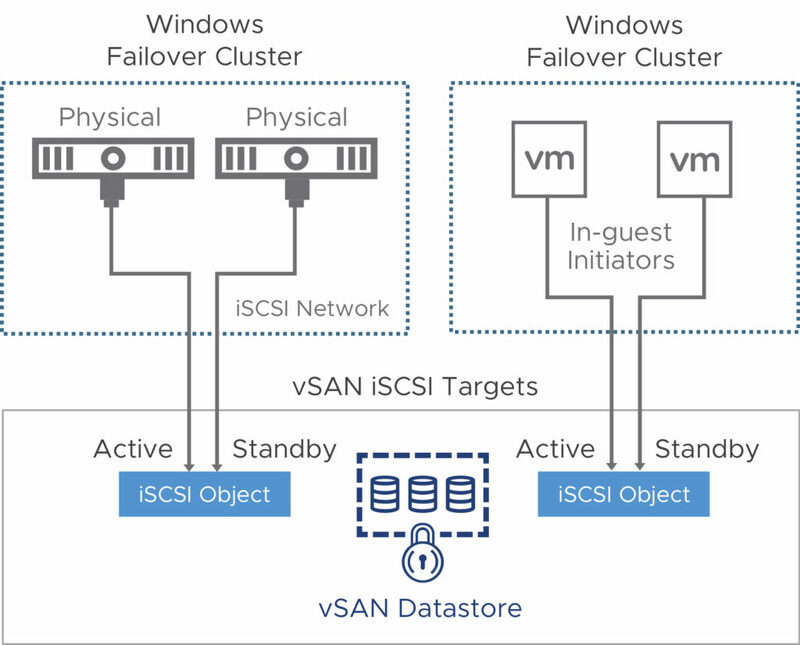 A Windows Server Failover Cluster (WSFC) is a group of independent servers that work together to increase the availability of applications and services.  Node – Node is referred as server that that is participating in a WSFC. 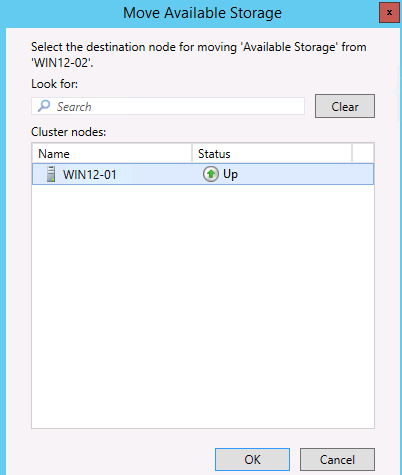 Cluster Resource – It is a physical or logical entity that can be owned by a node, which you can perform actions as brought online, offline, move between nodes and managed as a cluster object. 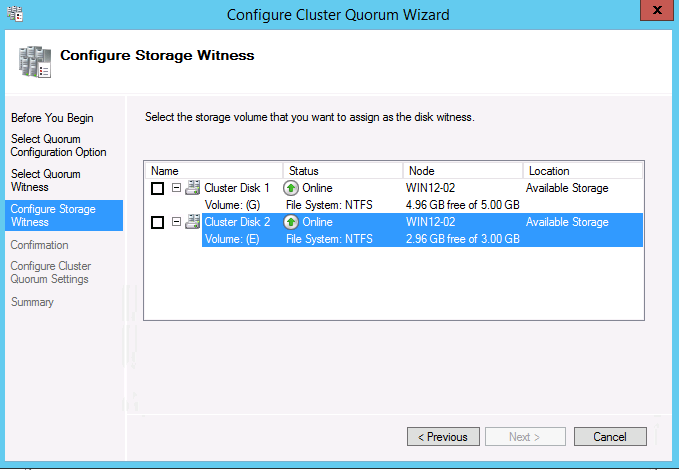 Cluster resource can be owned by a single node at any point of time. 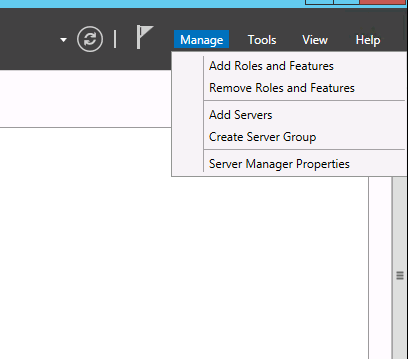 Role – Role is a collection of cluster resources managed as a single cluster object to provide specific functionality. 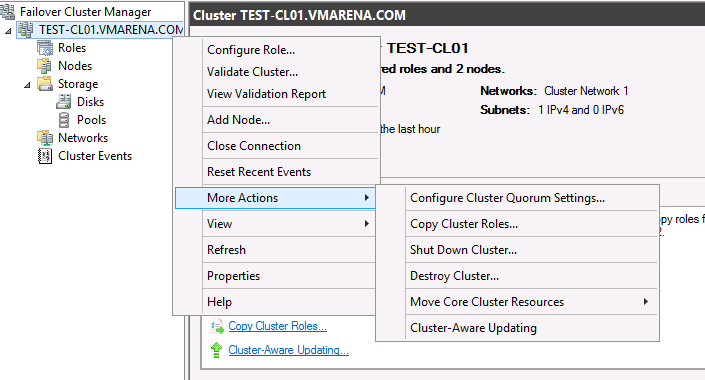 A role contains all the cluster resources that are required for a n Availability Group (AG) or Always On Failover Cluster Instance (FCI) and Failover and failback always act in context of roles. 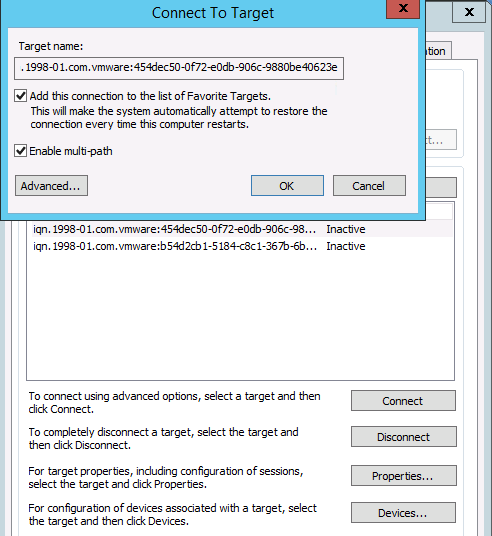 A role will contain an IP address resource, a network name resource, and resources for the role. 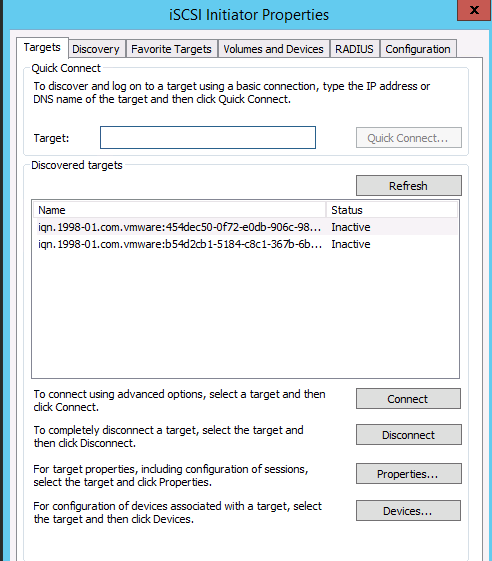 Network Name Resource – A logical server name that is managed as a cluster resource. 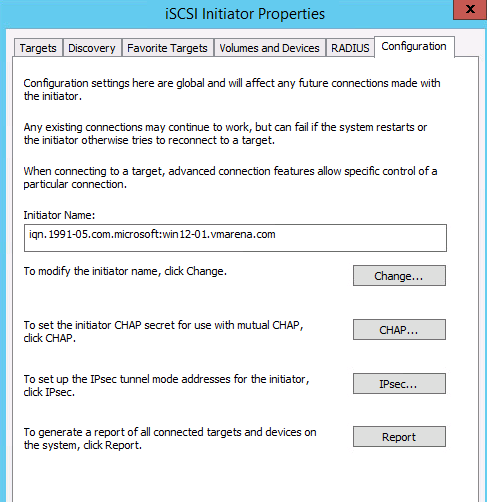 A network name resource must be used with an IP address resource. 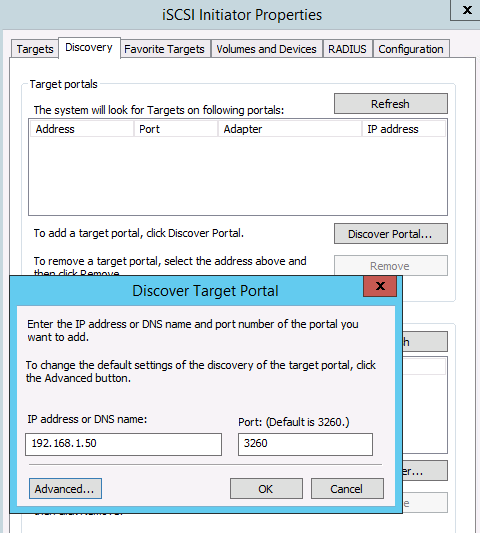 These entries may require objects in Active Directory Domain Services and/or DNS. 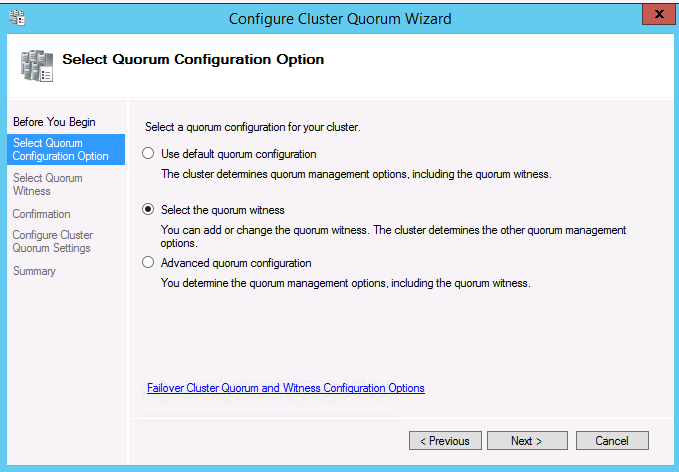 Quorum – The quorum configuration in a failover cluster that determines the number of node failures that the cluster can sustain. 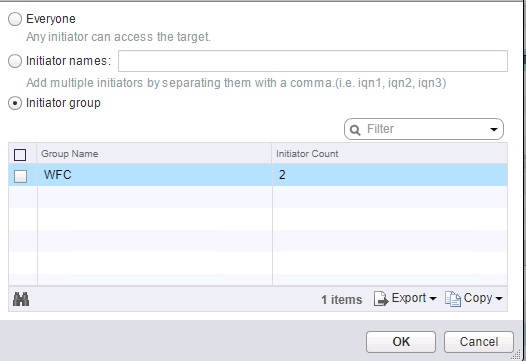 Provide a Name for Group and add the Initiator Name you have collected from servers to the members list . 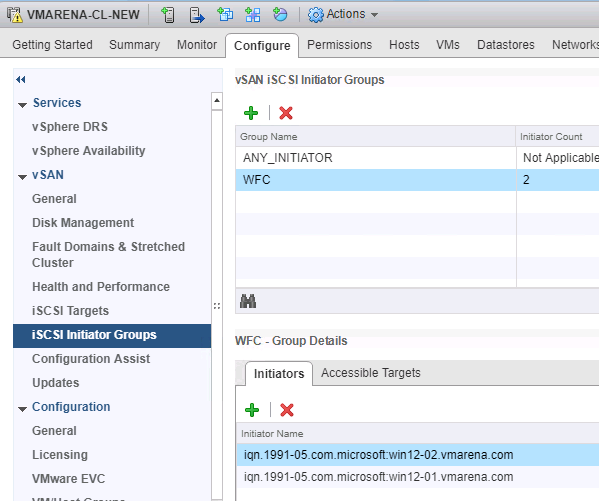 Now you can see the available members in the group , this will help you to restrict the access to the lUN to these members only . 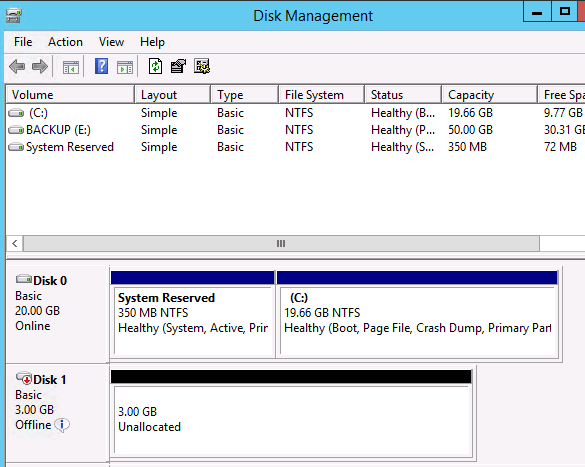 and on screen options , It will take while to finish the installation . 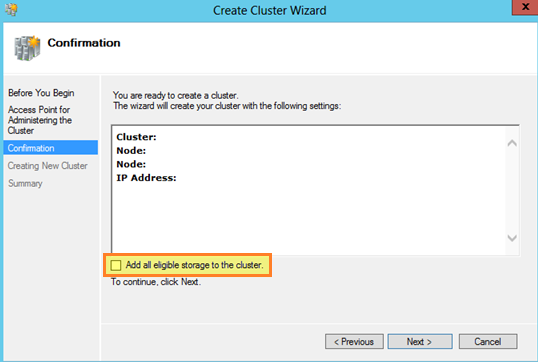 After Enabling the Feature you have to create a Windows Cluster from Primary Server . 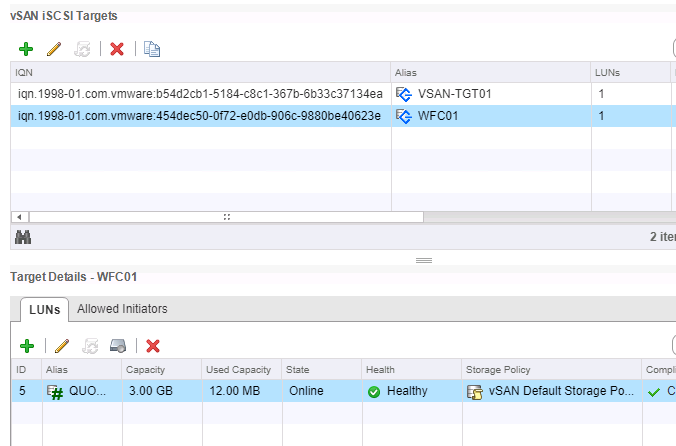 Validate Configuration – Validating the Cluster Prerequisites are met , any Waring or error on servers , any issue there you have to fix before proceeding and it is recommended to follow . 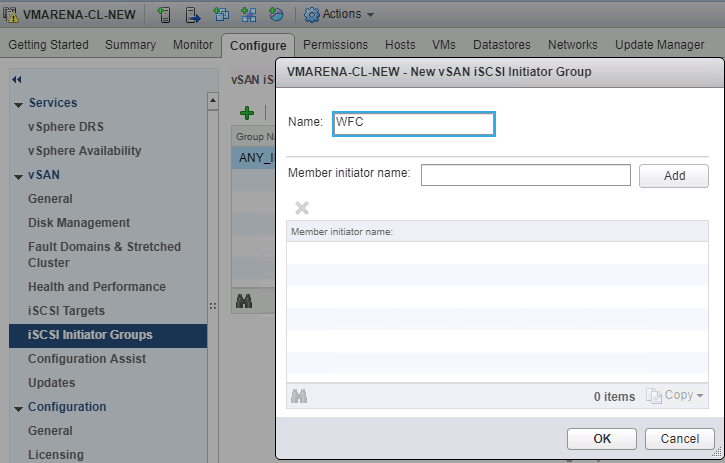 Also after validating it will give option to create Cluster . 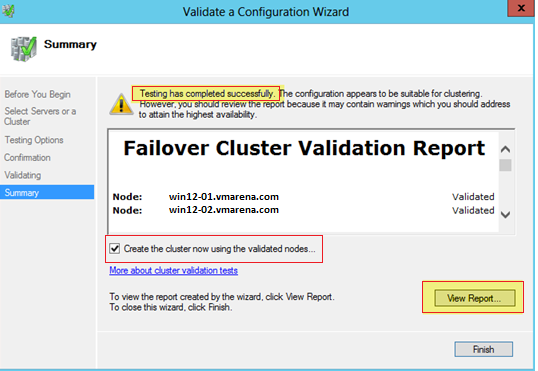 Create Cluster – Starting the Cluster Creation with out Validating the server configuration and after creation of Cluster you can validate the configuration. 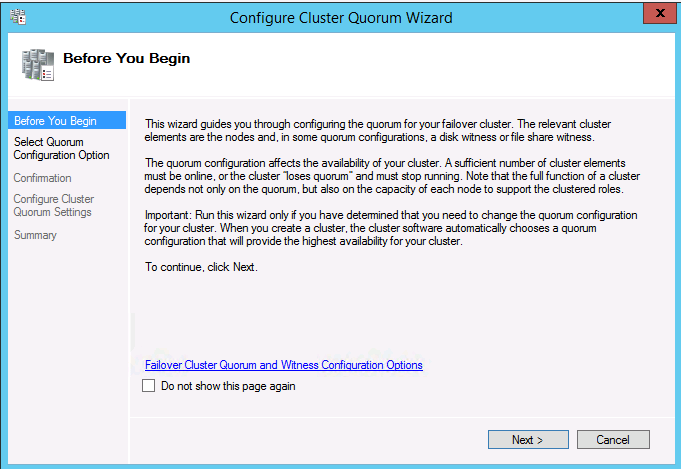 After Finishing the Fail Over Cluster wizard you can the see the New Cluster with added Node details . 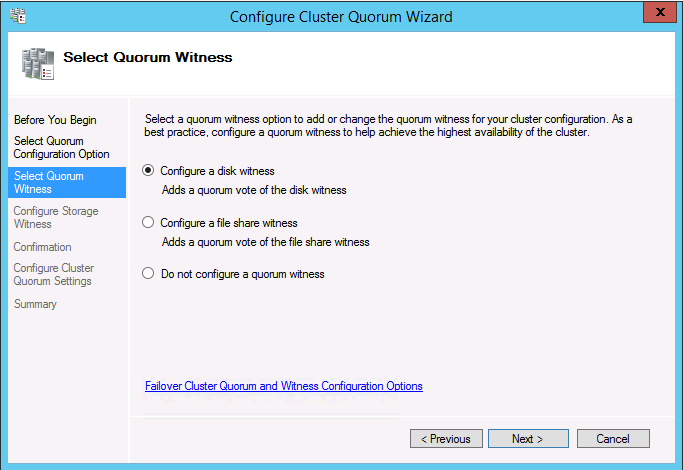 Follow the Screen options and you can see the available disk to add as Quorum , select the desired disk and continue to finish this . 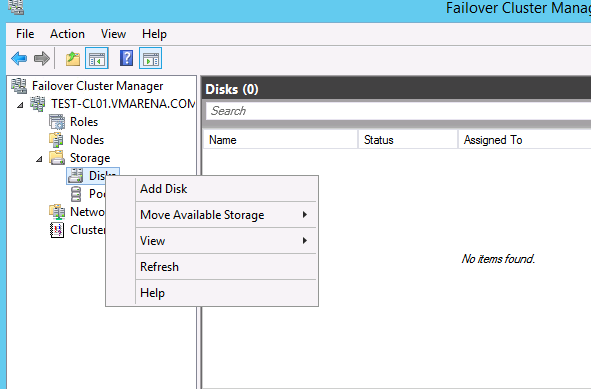 Also you can shutdown the active node and verify the fail over status by login to other node.